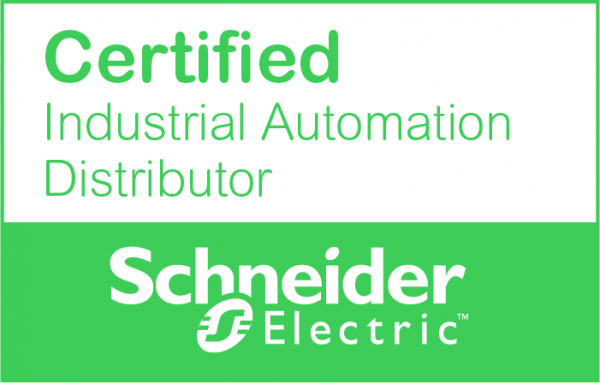 Lawrence & Hanson are a Certified Industrial Automation Distributor for Schneider Electric. Schneider Electric automation, control products and solutions cover the breadth of the industrial, infrastructure and building sectors – from programmable relays to motion controllers and interface modules, for applications from simple machines to complex process systems. Click here to find out more.